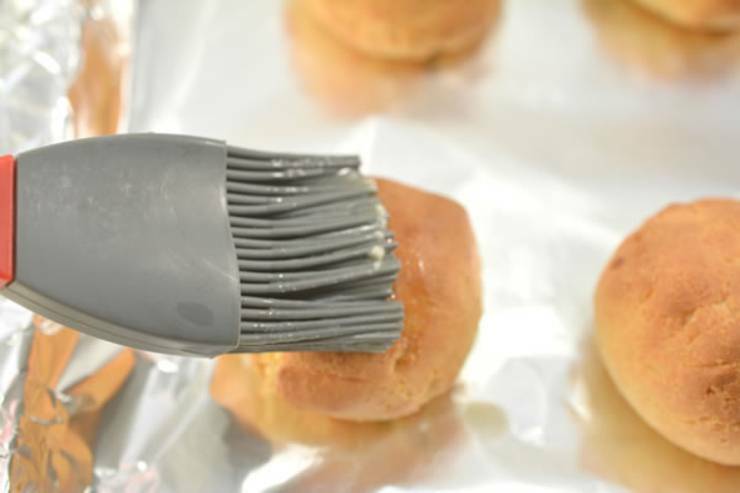 Hey Keto Friends – Here is a quick and easy homemade keto roll recipe. 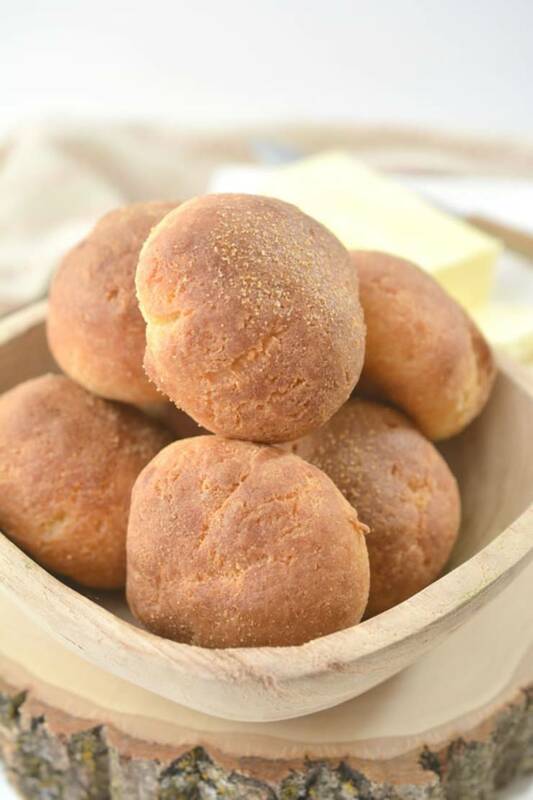 If you are looking for delicious, tasty, and moist dinner rolls for a low carb diet then try this one out. This is my favorite way to make keto rolls and enjoy bread! Yummy almond flour & garlic dinner keto roll recipe that is great to make for dinner. You can make ahead and have keto bread ready for dinner. If you want rolls on keto these are the best and require no yeast and no psyllium. With a few ketogenic essential ingredients you can make these amazing cheese rolls. These are great rolls to make for family and friends. The whole family will love these rolls including kids. Make them for a party – perfect for the upcoming Holidays – you will have a tasty bread to eat at the party – and everyone will be coming back for more. 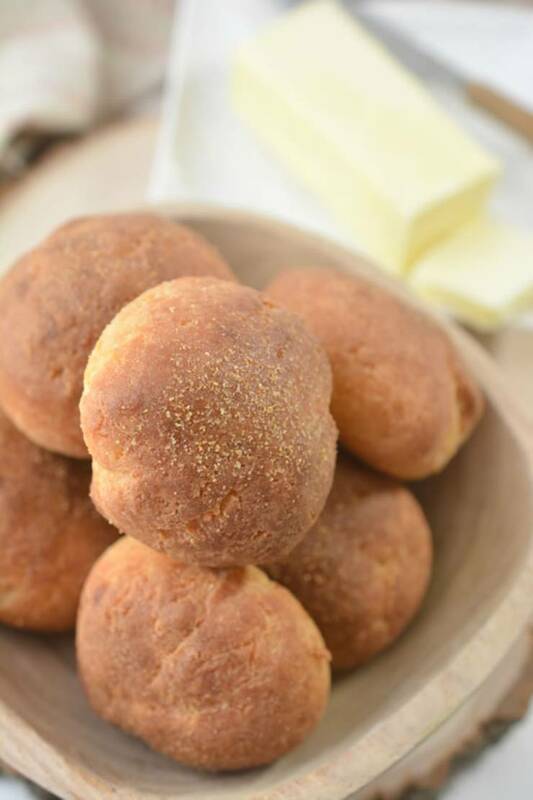 These are definitely keto friendly and the BEST dinner roll idea. Learn how to make these keto rolls now! 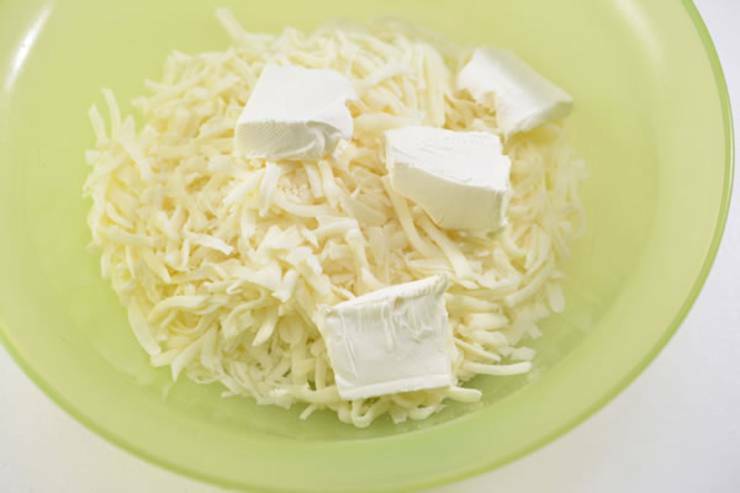 In microwave safe bowl place mozzarella cheese and cream cheese. 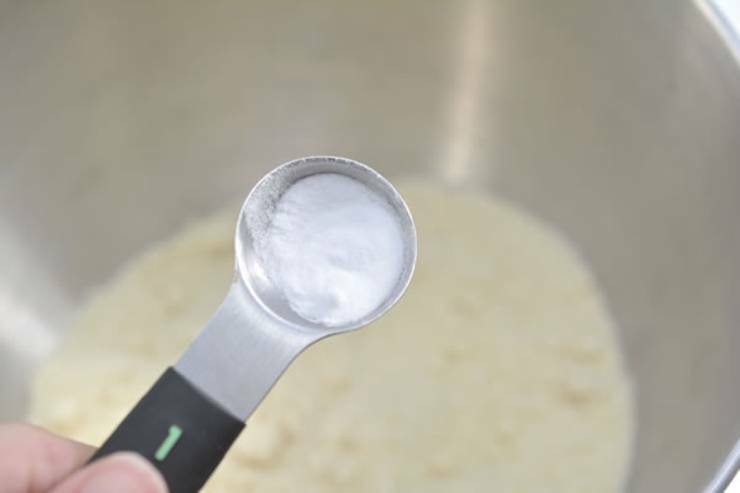 Heat for 1-1 ½ minutes until the cheese is melted. 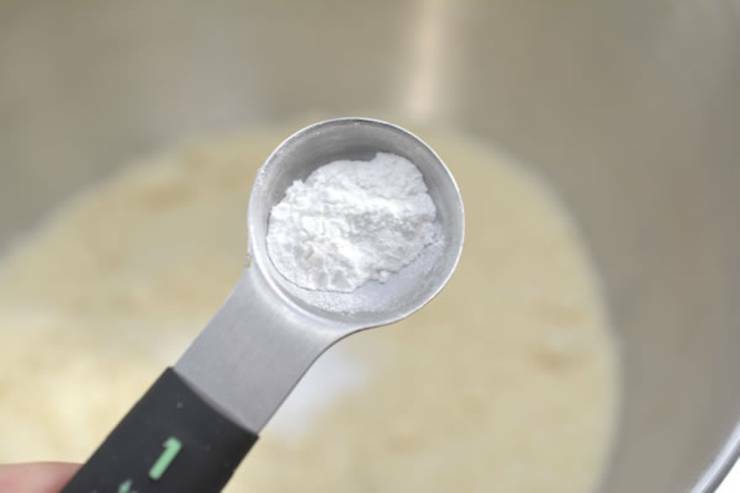 Once melted – mix thoroughly and transfer to mixing bowl. and bake on parchment paper for 12 minutes. dusting of garlic powder. Return to the oven for another 2 minutes. 2. 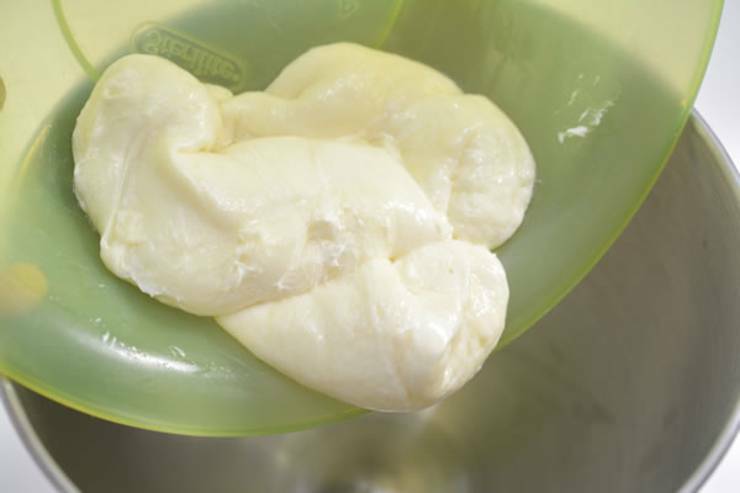 In microwave safe bowl place mozzarella cheese and cream cheese. 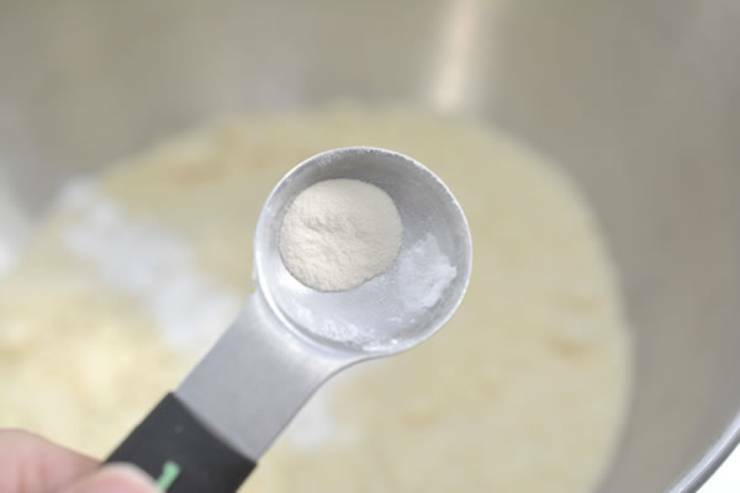 thoroughly and transfer to mixing bowl. 4. 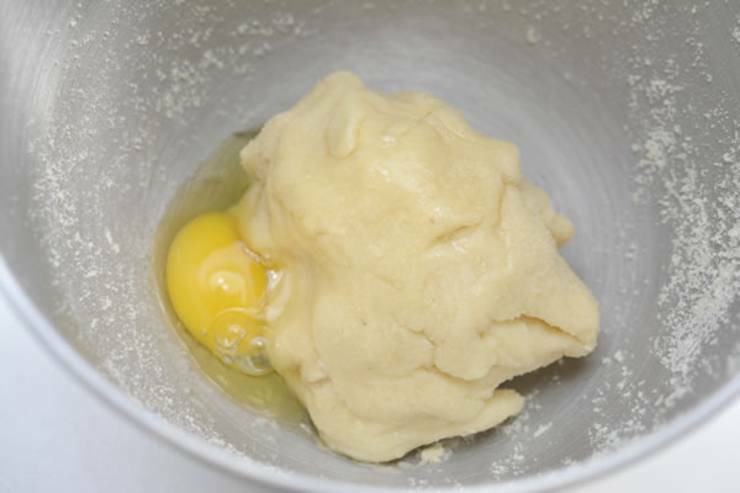 Once combined, add 1 egg, mix well. 5. 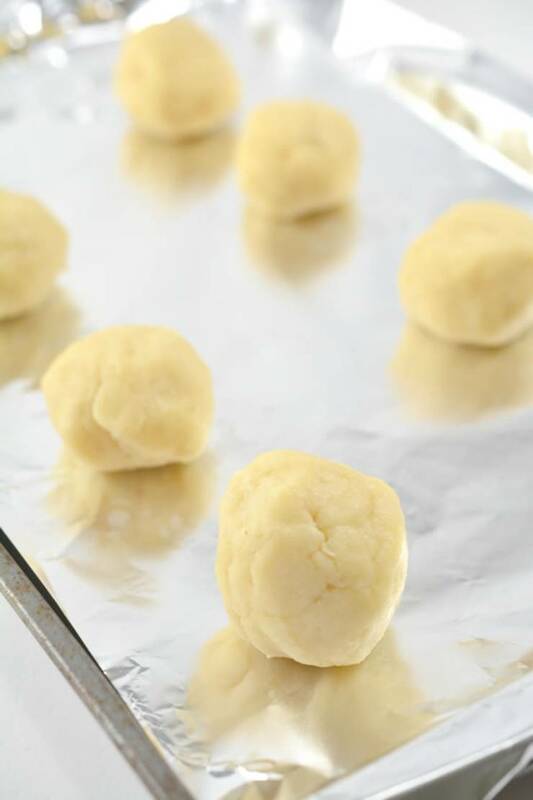 Wrap dough tightly in plastic wrap, and refrigerate for 30 minutes. Are you hungry now for these easy and simple homemade keto rolls? 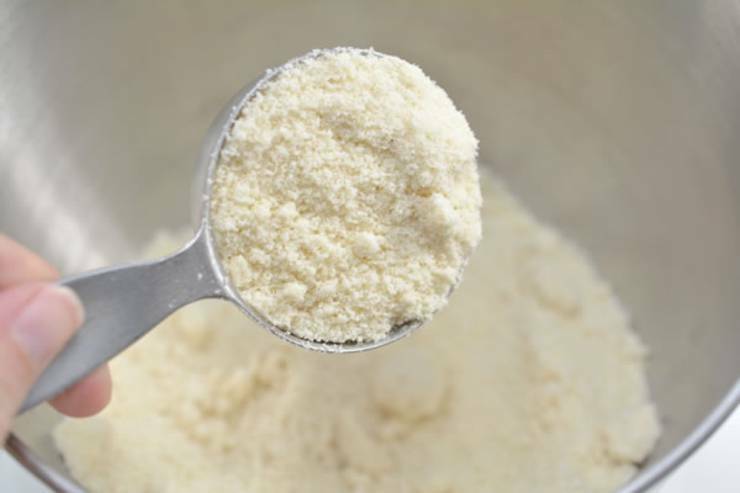 You won’t be disappointed with this low carb recipe. 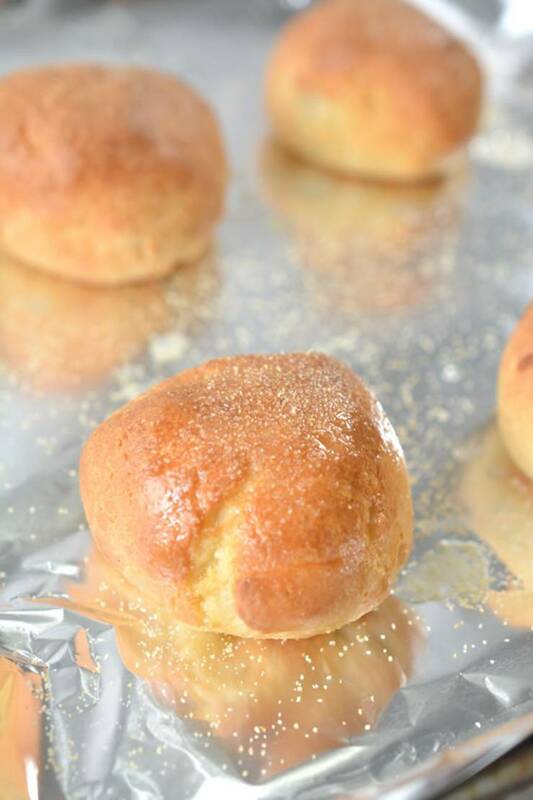 These gluten free dinner rolls are easy & quick to prepare and make a great addition to your dinner or to make a small sandwich. I love these low carb – keto rolls that are gluten free, sugar free and super yummy and you can use organic ingredients. They are not vegan or diary free as they do have egg, cream cheese and mozzarella cheese. You won’t be disappointed with these amazing rolls that taste just like they came from the bakery but they are healthy. 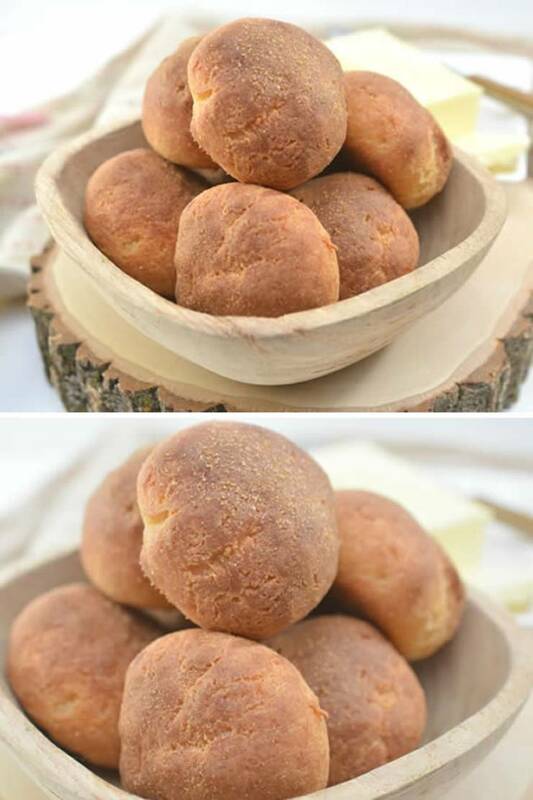 If you want more keto bread ideas and inspiration you can find so many other recipes and pictures on Pinterest like: keto rolls with yeast, keto rolls cast iron, keto rolls cloud bread, keto rolls fathead, keto rolls psylilium, cheesey keto rolls, almond flour keto rolls, skillet keto rolls, keto rolls with flax, microwave keto rolls and more. Enjoy these rolls and have a great day! Don’t forget to Pin! So you can come back and make this tasty keto roll recipe!